Many parents have asked us whether it’s possible to teach young people to keep their energy in order. 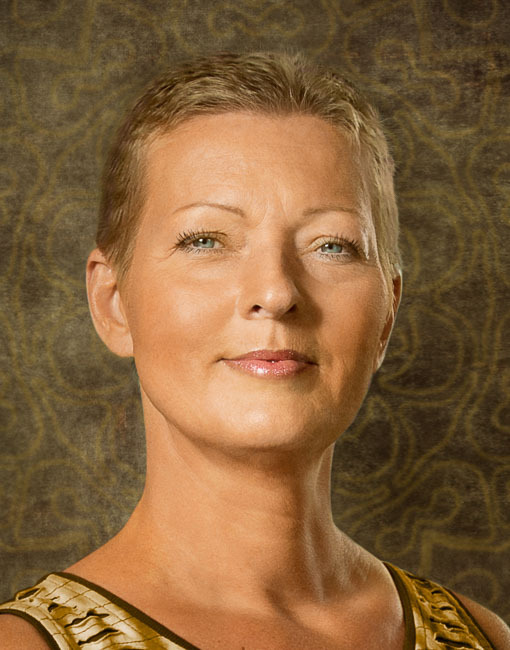 And the answer to the question is YES, of course you can learn how to master your own energy! That is why we have written this Energy Self-Defense guide. Its goal is to teach you how to stand on your own feet and stand strong in your own energy, both when you are with others and when you are on your own. Every day you meet and interact with a lot of different people, which exposes you to many different energies. This happens at school, in your extracurricular activities, and when spending time with your friends, whether in person, or through the internet. Whether you are a teenager, or you are about to reach adult life – this book is for you. 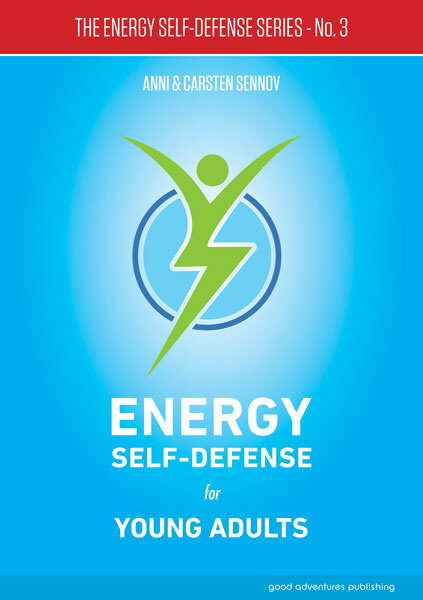 This Energy Self-Defense guide will provide you knowledge and guidance to learn more about yourself and others in order to master your own energy and live in balance in our complex world.